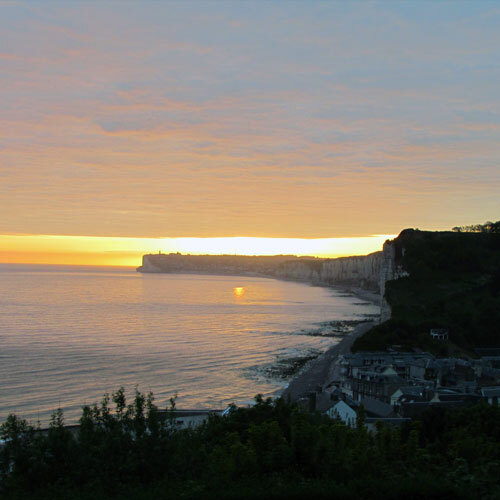 3 stars campsite with an exceptional view on the sea and cliffs, where we can accommodate tents, caravans and camper vans. You can also rent our mobile homes or our cottages. 150m walk through the GR21 path, you can reach the beach and shops. 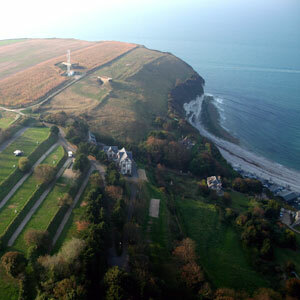 Ideally located overlooking the cliffs of Yport, our campsite offers a comfortable area for your stay. 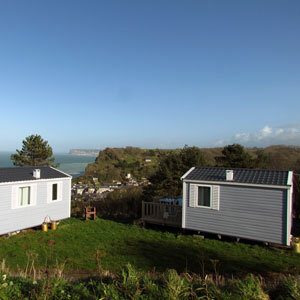 The park have 19 mobile homes with beautiful views on the sea, the cliffs and the beach of Yport. We offer 2 cottages overlooking the fishing village, near the GR21. The cliffs, pebble beach, casino, shops, church ... We will inform you about the region and visits to make. 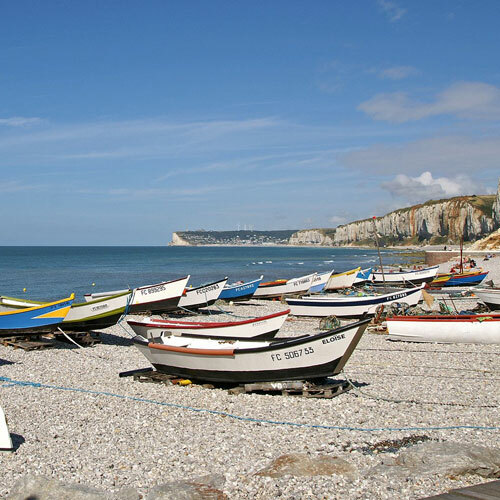 Fécamp in the north and Etretat in the south, the campsite is ideally located to stay in peace and be pampered. Beautiful beach resorts, villages, Veules les roses, the port of Fécamp, the famous cliffs of Etretat, Honfleur and Deauville... You can discover the region closer to nature by traversing the roads by bicycles and hiking trails.